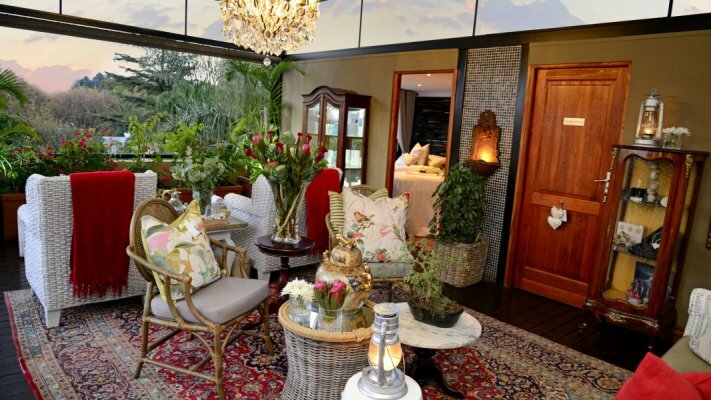 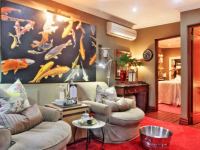 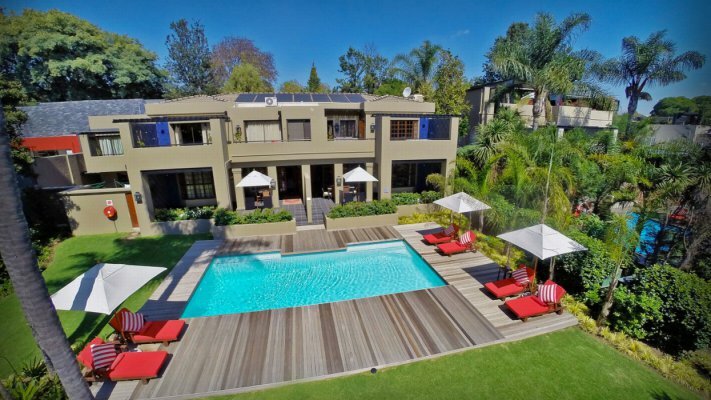 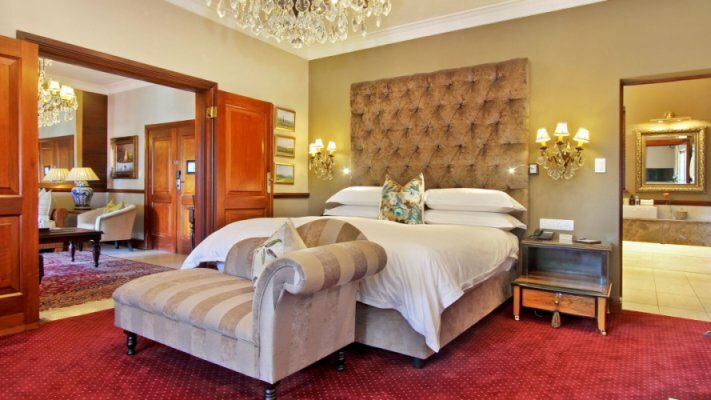 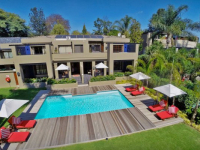 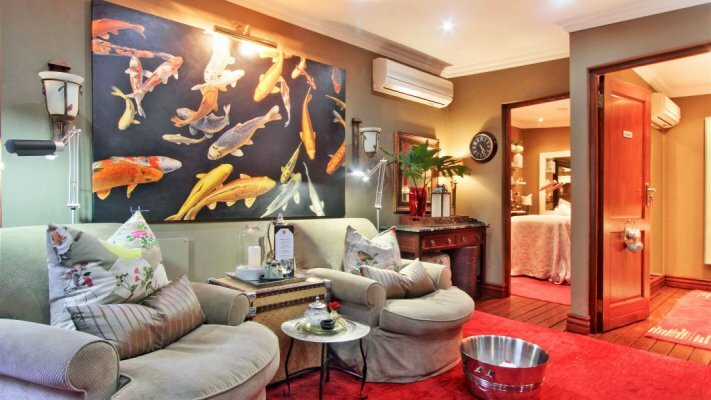 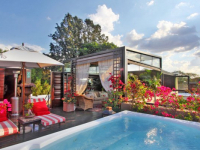 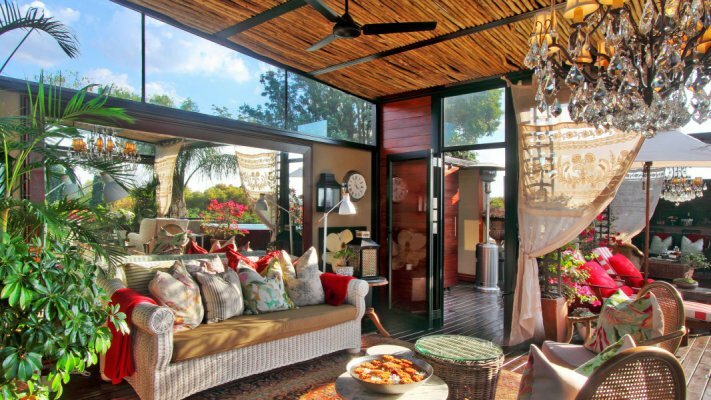 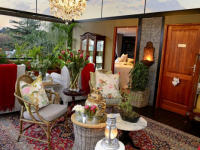 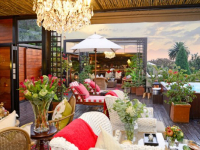 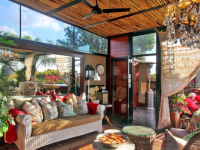 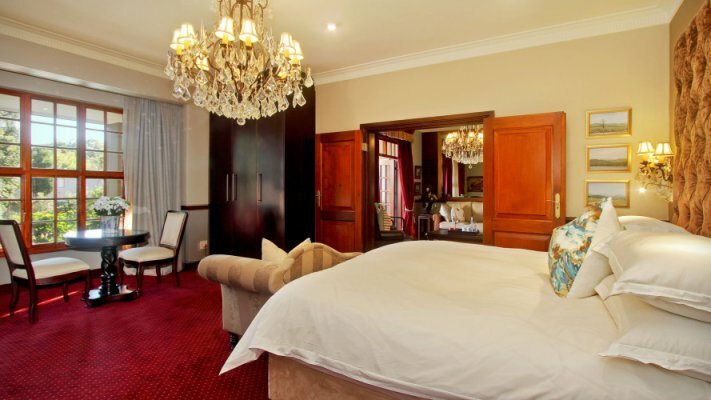 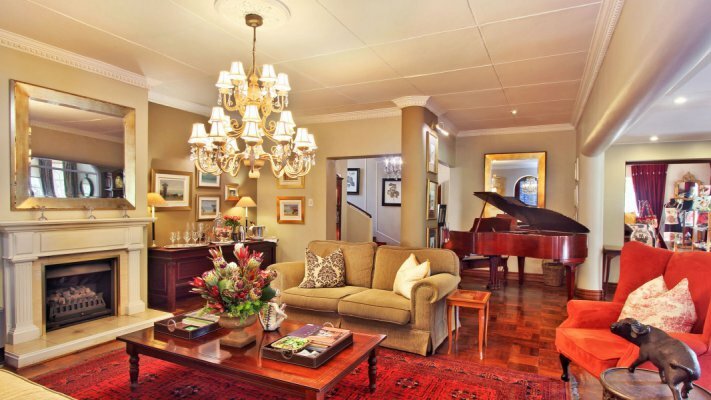 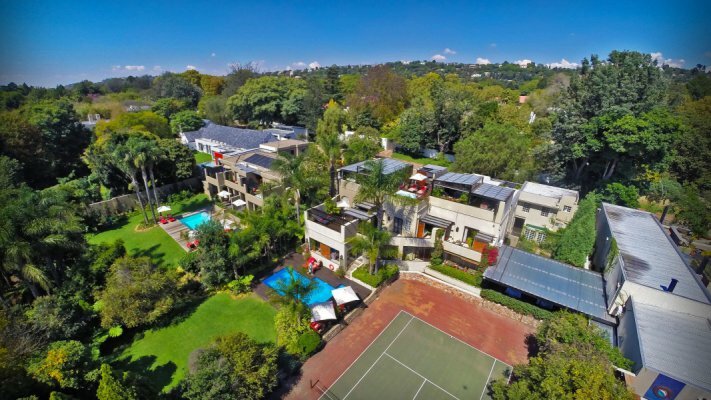 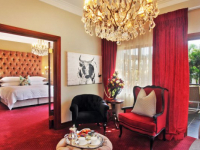 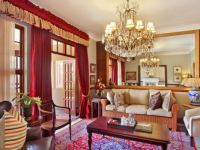 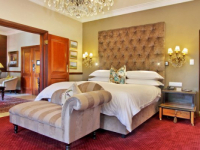 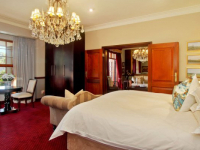 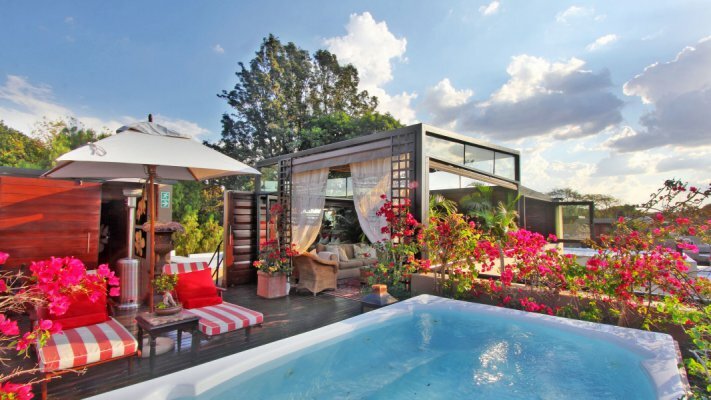 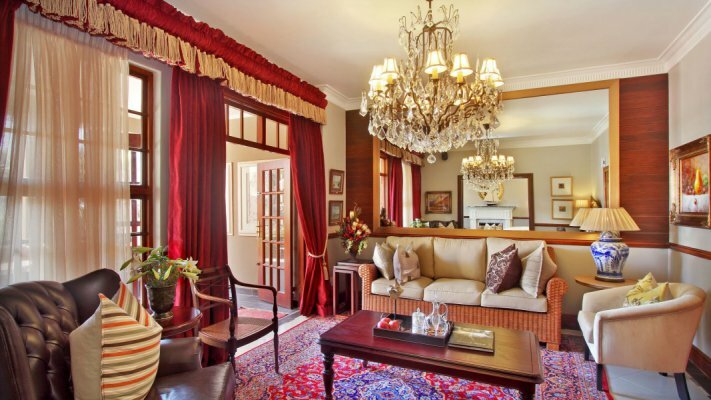 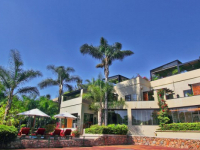 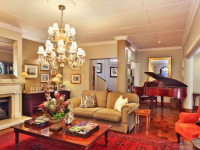 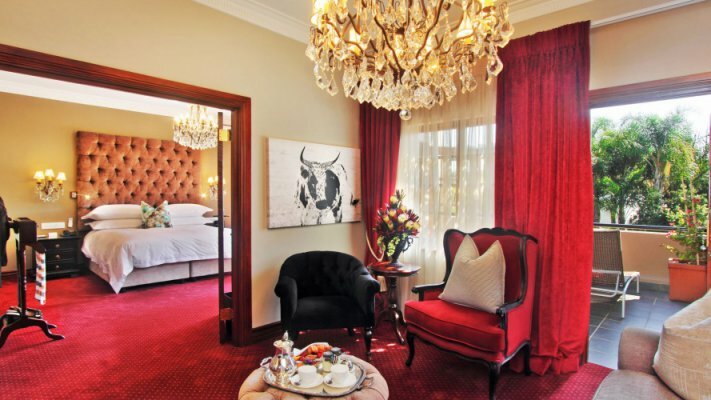 The Residence delivers a sublime boutique-hotel and fine-dining experience in Houghton, Johannesburg. 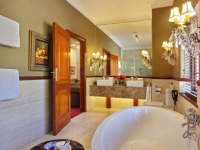 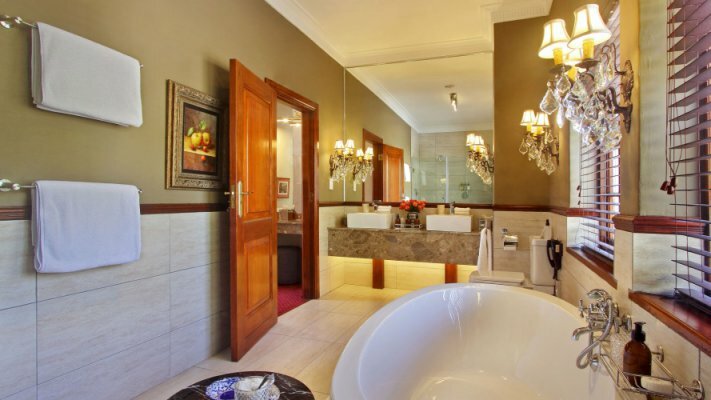 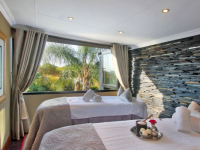 Sumptuous suites have spacious balconies and superb comforts including outdoor shower, bath or Jacuzzi. 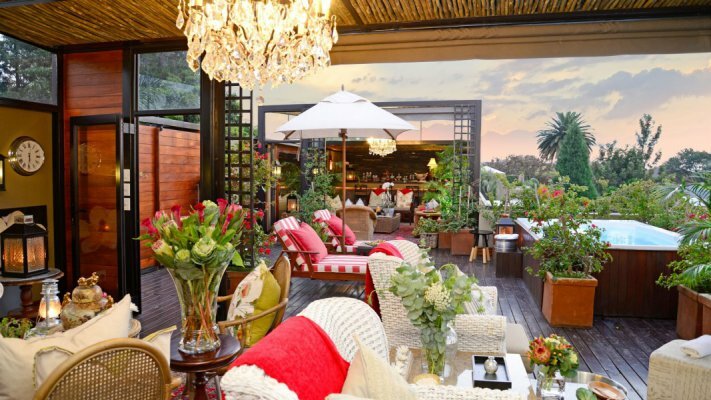 Unwind in the Boat Lounge, the Piano Bar, or on the pool deck – a space surrounded by perfectly manicured gardens. 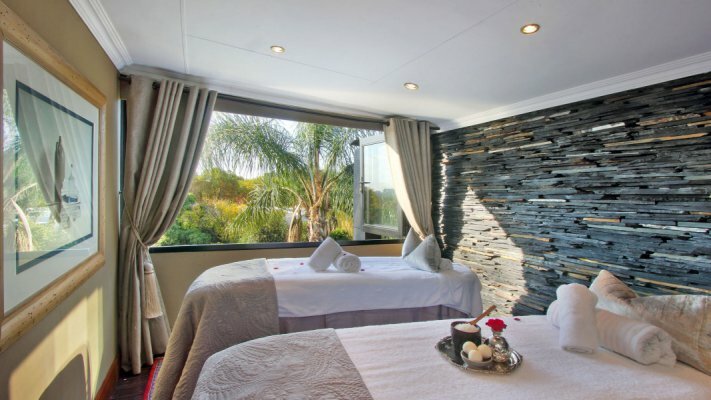 The Spa is a sanctuary for relaxation and rejuvenation, with four luxurious suites, steam room and sauna, and tranquillity lounge. 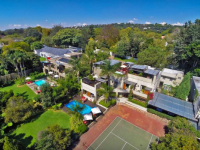 Enjoy swimming, tennis and gym on site, and golf nearby. 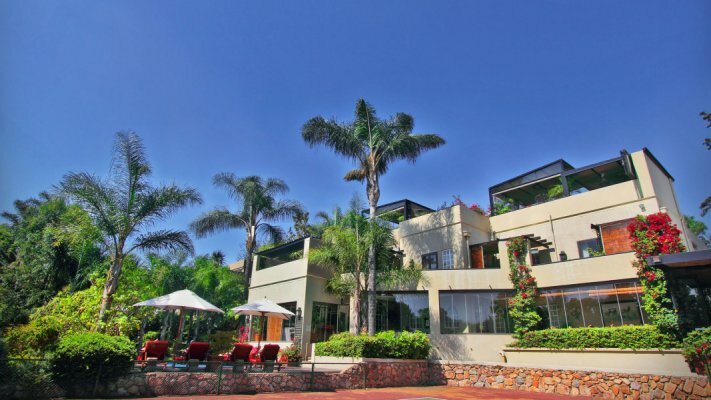 There's currently no specials at The Residence.